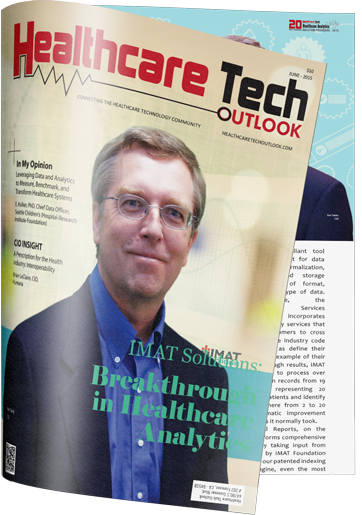 Welcome to the Health Data Weekly News Round Up from IMAT Solutions. 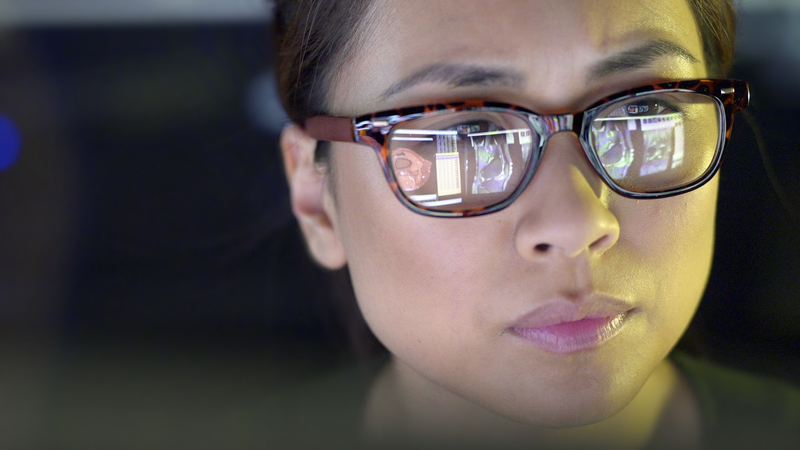 As the power of data continues to grow in the healthcare arena, today’s care organizations need to be on the forefront of all news and trends to help ensure that their data analytics efforts deliver accountable and informed care. Each week, we will provide you with the actionable news you need to meet these goals. HHS recently issued a draft strategy — required by the 21st Century Cures Act — to reduce administrative and regulatory burdens on doctors. In a new industry ranking, Humana tops the list for member satisfaction, according to data collected from more than 20,000 consumers nationwide. Aetna is using data analytics to learn more about its members and drive a simplified and personalized member experience. More than 400 health payers have a foothold in the small and medium business market, with provider-led plans holding a slight majority.